The RD Moving Trailer by B4RT and others, updated to American Truck Simulator2 patch 1.33 Ownable. Enjoy! 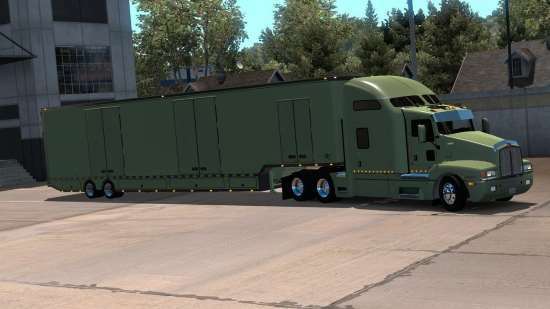 Trailer Skins: RubberDuck73, Paul Stokes, B4RT.